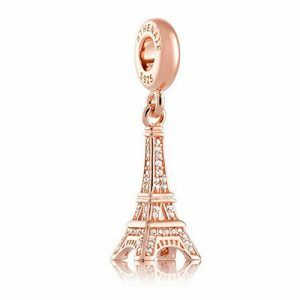 The Eiffel Tower has become the symbol which everyone associates with Paris and with Paris being the city of love then what better charm to buy your loved one than an Eiffel Tower Charm. 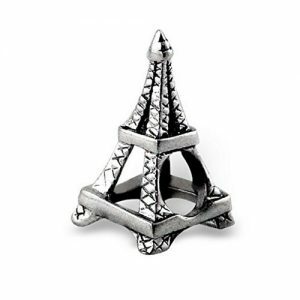 Weather you proposed to your beloved at the top of this romantic tower or simply went on a romantic break to Paris, your wife / girlfriend will instantly remember the amazing time you had every time she sees the Eiffel Tower charm on her bracelet and remember that special someone who gave it to her. 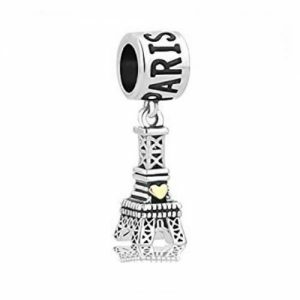 There are many different Eiffel Tower charms available that will fit your Pandora Bracelet. From expensive gold charms encrusted in jewels to more simple silver coated charms. 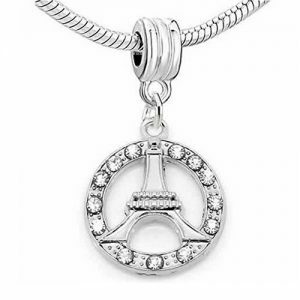 Have a look at the selection below to find the perfect Eiffel Tower charm for your loved one. 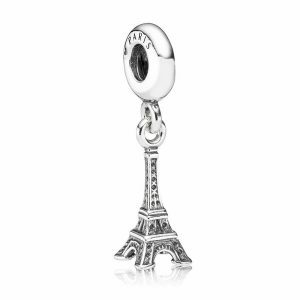 If you are aware of any Eiffel Tower charms that aren’t listed here, please get in touch and we will add them at the soonest opportunity. 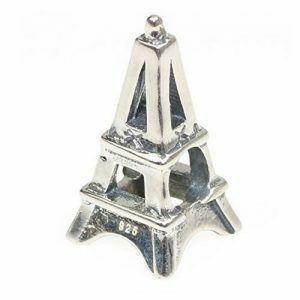 Equally, if you are jewellery designer that makes Eiffel Tower Charms and would like them listed here then please contact us to discuss how to get your charms listed on the Pandora Compatible website and help gain you some exposure.